This entry was posted in Paintings on August 21, 2013 by Karin. 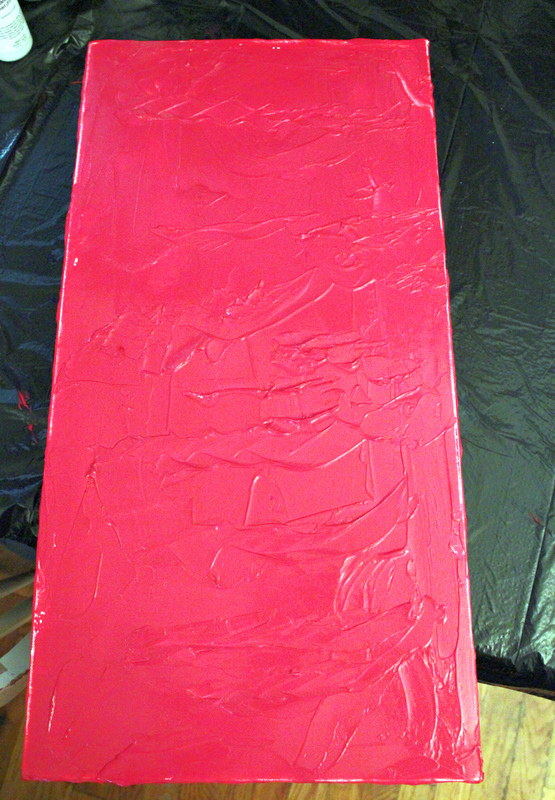 Layer #1 of my next multi-layer painting. Yes, it’s Barbie Pink now…but just wait.